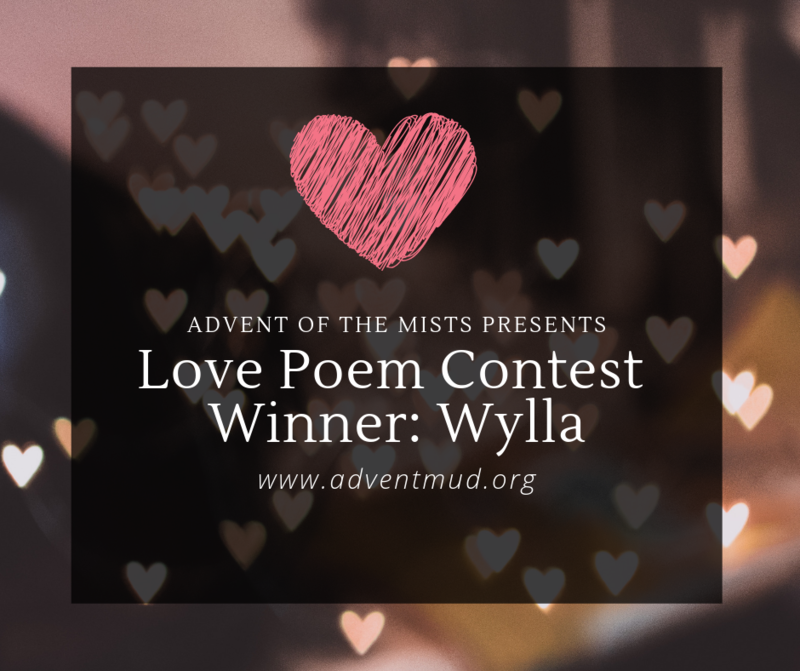 Advent of the Mists > Contests > Love Poem Contest Winner Announced! We are pleased to announce the winner of our Love Poem Contest for February. They have won 5 RPP and some Passive/Gold! All those who entered will also get some RPP for their entries! 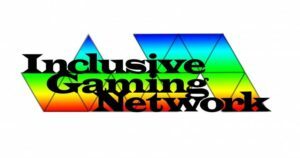 Look for the next contest announced shortly!